Suriya–Mohanlal debut Kaappaan release date announced! 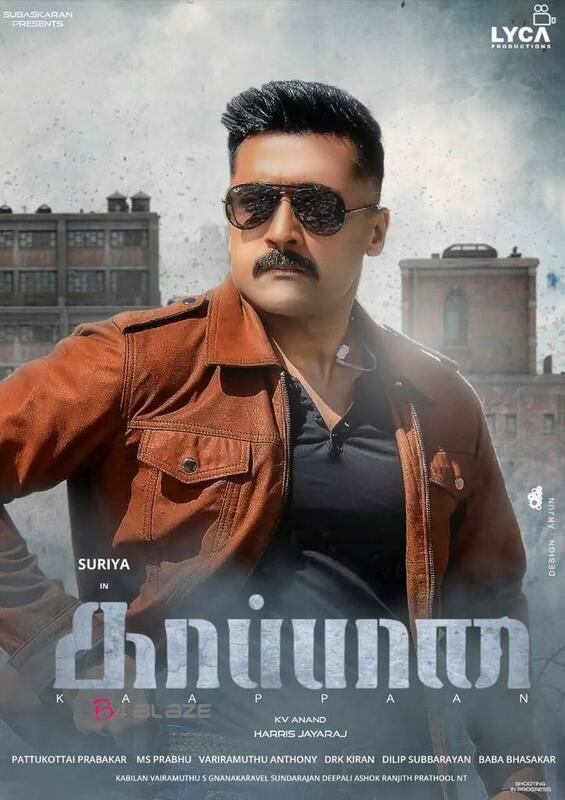 The ‘Kaappaan’ movie teaser released as a stupendous Tamil New Year extraordinary has enchanted fans and today there is another immense amazement too. 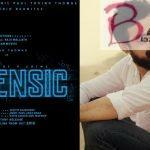 Lyca Productions has quite recently formally declared the release date as August 31st. Suriya’s ‘NGK’ coordinated by Selvaraghavan is hitting the screens on May 31st and in precisely three months another huge film of his is arriving as a twofold treat from him this year. Kaappaan Release Date: 31st August 2019.